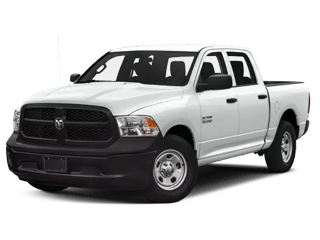 *New 2019 Ram 1500 Big Horn / Lone Star 4x4 Crew Cab. Model code: DT6H98. Lease for $299 per month plus tax, title, bank acquisition fee and all dealership fees. $1,988 down. 10,000 miles per year. $0.25 per mile over allotted miles and excessive wear and tear. Based on MSRP of $44,230. Example stock # KN815724. First payment due at signing. Dealer contribution may affect cost. Not valid on prior purchase. Cannot combine offers. Must take delivery from dealer stock. Sale ends 04/30/19. 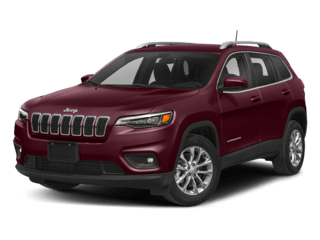 *New 2019 Jeep Cherokee Trailhawk 4x4 SUV. Model code: KLJH74. Lease for $299 per month plus tax, title, bank acquisition fee and all dealership fees. $1,888 down. 10,000 miles per year. $0.25 per mile over allotted miles and excessive wear and tear. Based on MSRP of $36,990. Example stock # KD397534. First payment due at signing. Dealer contribution may affect cost. Not valid on prior purchase. Cannot combine offers. Must take delivery from dealer stock. Sale ends 04/30/19. 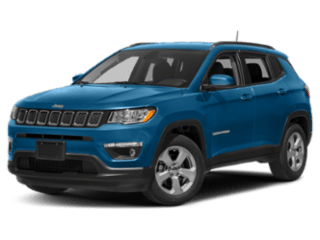 *New 2019 Jeep Compass Latitude 4x4 SUV. Model code: MPJM74. Lease for $230 per month plus tax, title, bank acquisition fee and all dealership fees. $1,588 down. 10,000 miles per year. $0.25 per mile over allotted miles and excessive wear and tear. Based on MSRP of $27,840. Example stock # KT641689. First payment due at signing. Dealer contribution may affect cost. Not valid on prior purchase. Cannot combine offers. Must take delivery from dealer stock. Sale ends 04/30/19. 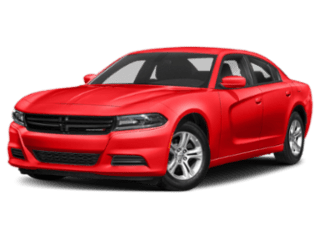 *New 2019 Dodge Charger SXT AWD Sedan. Model code: LDES48. 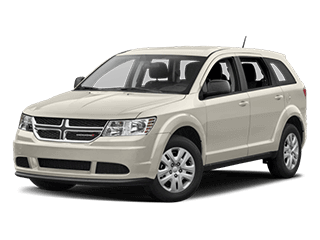 Lease for $374 per month plus tax, title, bank acquisition fee and all dealership fees. $1,888 down. 10,000 miles per year. $0.25 per mile over allotted miles and excessive wear and tear. 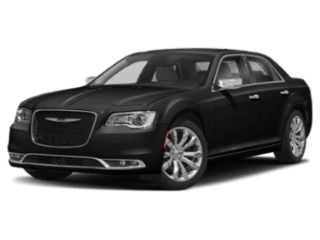 Based on MSRP of $34,815. Example stock # KH589631. First payment due at signing. Dealer contribution may affect cost. Not valid on prior purchase. Cannot combine offers. Must take delivery from dealer stock. Sale ends 04/30/19. *New 2018 Jeep Wrangler Unlimited Sport S 4x4 SUV. Model code: JLJL74. 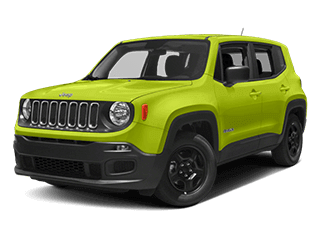 Lease for $349 per month plus tax, title, bank acquisition fee and all dealership fees. $1,588 down. 10,000 miles per year. $0.25 per mile over allotted miles and excessive wear and tear. 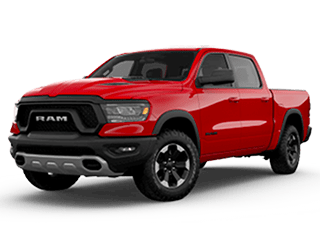 Based on MSRP of $41,120. Example stock # JW118037. First payment due at signing. Dealer contribution may affect cost. Not valid on prior purchase. Cannot combine offers. Must take delivery from dealer stock. Sale ends 04/30/19. Off-Road or On, We have Dayton Covered. I will Never go to any other center to get work done on my Jeep Wrangler. These guys are top of the game hands down. The service adviser (Selena Maynard) was very friendly and did an excellent job of explaining the process for service. In addition to the problem I came in for, she was very thorough in covering the standard maintenance for my car. This dealer has by far been the best I have ever went through. I work a lot, 6 days a week so getting to the dealer was hard. They put the deal together and had everything done and waiting for me. I'm telling all my friends and family to see them. I'm a customer for life. Selena was my service advisor. She was extremely professional. Immediately when I arrived she greeted me with a welcoming smile. She was friendly and knowledgeable while explaining service options. *Not valid during the "Buy 3, Get the 4th for $1" Promotion. Available on select tires at participating dealerships. See your Service Advisor for details. Offer Expires 12/31/2019. 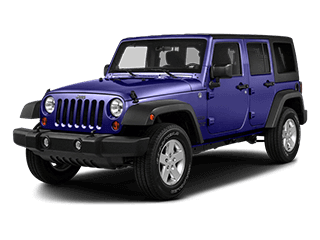 JeepLand is the premier Jeep sales, service and customization destination in Dayton, OH. We are Jeep people just like you! Come see us on Loop Road in Centerville and experience Ohio First and Only 100% Jeep Destination! We care for your vehicle as if it were our own. 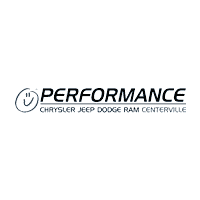 Performance Chrysler Jeep Dodge Ram Centerville and JeepLand are proudly part of the Performance Automotive Network family of dealerships – a family owned and operated business for more than 40 years! We’re located at 95 Loop Road Dayton, OH 45459 in Centerville, Ohio in the Loop Road Automall. 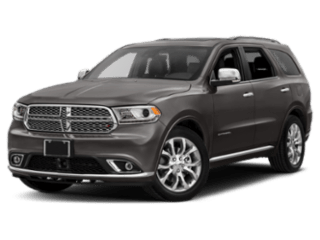 In the market for a Ram truck, Chrysler Pacifica, Dodge Challenger or Dodge Charger? You’ve come to the right place! 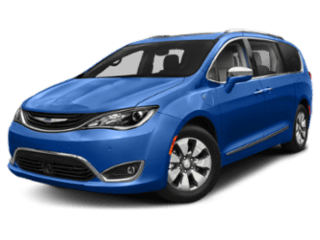 Our Chrysler Jeep Dodge RAM dealerships are just minutes from Kettering, Dayton, Beavercreek, Xenia, Springboro, Fairborn, and Miamisburg, as well as Wright State University and the Dayton Mall. We also proudly serve the fine personnel of the Wright-Patterson Air Force Base. Thank you to all who serve and support the amazing staff at Wright-Patt! 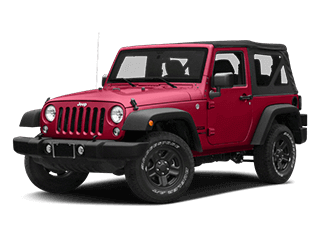 If you’re a Jeep enthusiast like us, come see us at JeepLand located at 6950 Loop Road, Dayton, OH on the corner of Loop Road and Alex Bell Road. At JeepLand we aim to provide a truly unique Jeep buying experience! 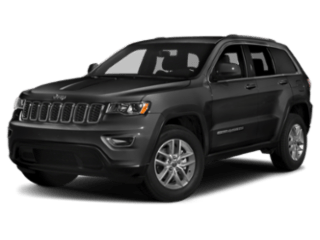 Whether you’re shopping for a Wrangler, Cherokee, Grand Cherokee, Compass or Renegade, our experienced and knowledgeable sales team will find the perfect Jeep to fit your lifestyle! 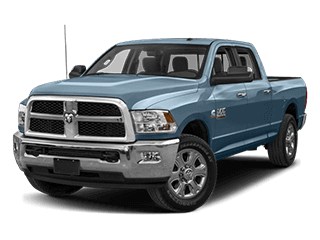 Our new website provides the best online shopping experience in Dayton, making it convenient and easy to shop cars, trucks & SUV’s online from the anywhere, anytime! 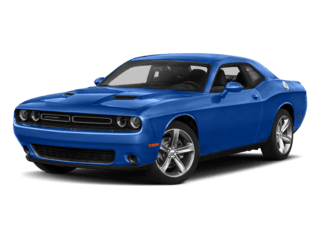 Choose from the extensive inventory selection of NEW 2019 cars, trucks & SUVs available at Performance Chrysler Jeep Dodge Ram Centerville! 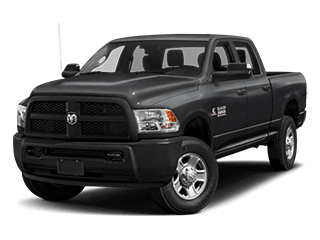 Whether you know exactly what car you want, or need assistance picking the best Chrysler, Jeep, Dodge or Ram vehicle, we are here to help! Allow our knowledgeable staff to find the best car to fit your needs, whether you choose to lease, finance or purchase, we have you covered! 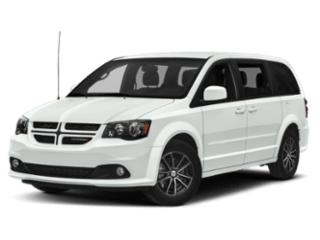 Call us at ​844-266-9715 or contact us online to check vehicle availability, hear more about special pricing and dealer offers, as well as finance and lease specials available to you right now! We’re happy to answer all your automotive questions! 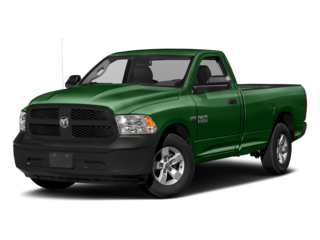 Be sure to check our pre-owned and certified pre-owned vehicles, including used RAM trucks, used Jeep models, used Chrysler models and used Dodge vehicles for sale in Dayton, OH. We sell and service all makes and models, so check back often to see if we have the vehicle that works best for you! 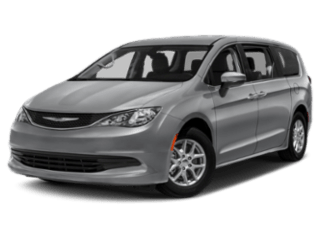 Visit our pre-owned inventory page to browse through the best used cars currently for sale in the greater Dayton area. If you see something you like, give us a call at ​844-266-9715 or stop in and see us at 95 Loop Road in Centerville, Ohio.